Here you will find the Minivan sales leaders in the United States for February 2018. Each month we compile the minivan model sales data and reports for North American markets and analyze it to create the best selling list below. 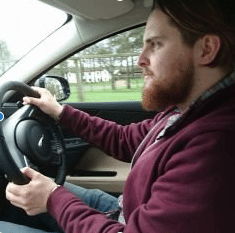 After January’s sales met their levels from 2017, February sees the minivan market edge ahead of the same month in 2017 as sales increased by 3.86% year-on-year. Once again it was a case of the few carrying the many on their shoulders, as only three nameplates in the minivan category grew their sales year-on-year last month. 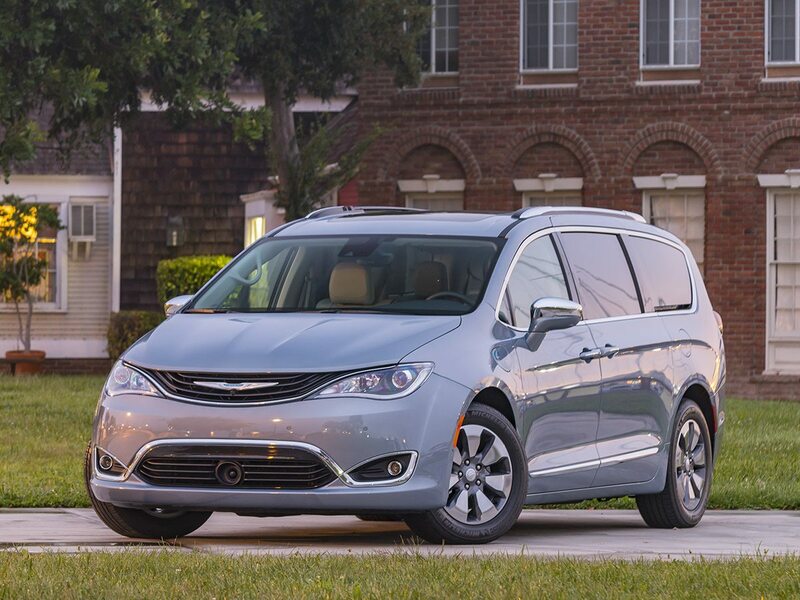 The Dodge Grand Caravan and Chrysler Pacifica lead the way, with 20.2% and 27% year-on-year growth respectively. Their contribution helps the minivan segment to a narrow 1.2% growth in volume year-to-date. Other than the Honda Odyssey, the majority of minivan nameplates failed to increase their sales volume on last February, with the Chrysler Town & Country and Mazda 5’s sales dwindling to zero. With the removal of all but one of the Nissan Quest’s sales, it’s quite remarkable that just three nameplates carried this market to growth in February.